Greenwich Council is set to keep control of Maryon Wilson Animal Park, finally abandoning plans to spin the centre off into a charitable trust and ending five years of uncertainty about its future. The council first announced plans to scrap the park’s budget in December 2010, with a view to looking for sponsorship. 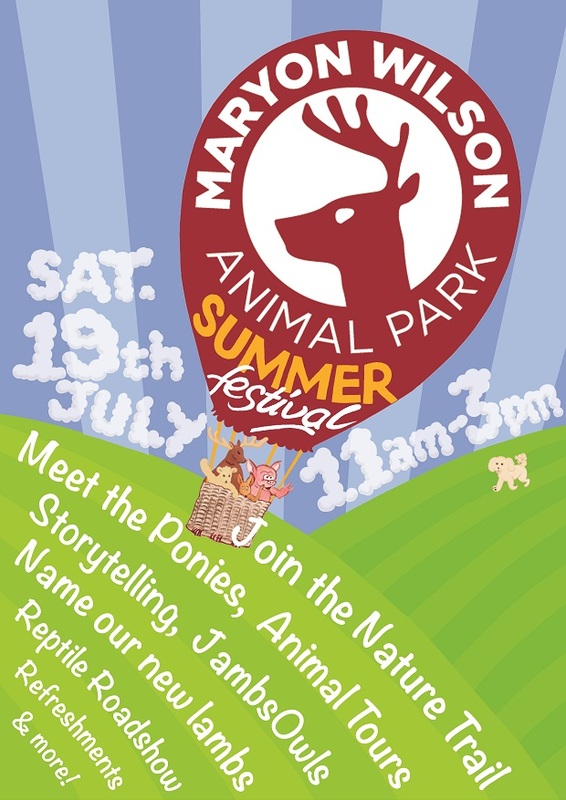 After widespread protests, the council agreed to hand over management to a trust, Maryon Wilson Animal Park Ltd (MWAP) which would raise funds and operate the park. But the trust has struggled to raise the funds needed to take on the park – believed to be about £100,000 per year. Last year, the Friends of Maryon and Maryon Wilson Parks published published an open letter to council leader Denise Hyland asking for her to reconsider the decision to spin the centre off, made by her predecessor Chris Roberts. While the council has deleted £42,350 – the cost of a stockman, vet fees and animal feed – from its parks budget, it has continued to run the park in the meantime, with last year’s running costs put at £70,000. Now, if the council’s cabinet agrees on Wednesday, it will keep control of the park, and MWAP will become a Friends group, raising money and supplying volunteers – just as it proposed in last year’s open letter. The council says it will hold a “complete review of revenue and capital expenditure” on the site and look to “reduce costs incrementally”. Meet our new Ryeland lambs and enter the competition to name them! 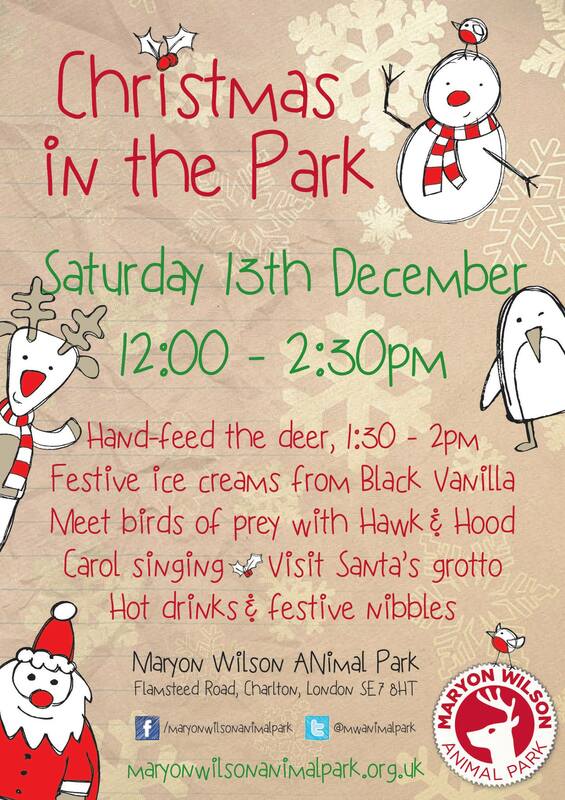 Developments at Maryon Wilson Animal Park? 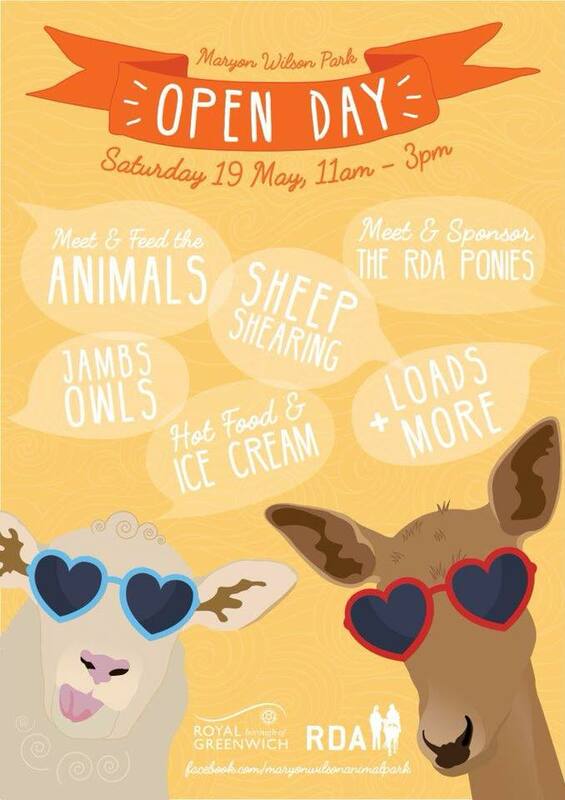 Due to a high amount of interest, the Board at Maryon Wilson Animal Park will now be running quarterly open meetings on a Saturday morning. These meetings will be open to all members of the public to keep up to speed with the activities of the Board and the animal park. The first of these meetings will be held on Saturday 5th July from 10:30am – 12pm at Charlton Park RDA. There will be an introduction to the current Board members, a catch-up on the past three months at the park and a Q&A session. Light refreshments will also be available. If you are interested in the park, if it holds a special place in your heart, or if you would like to know more about how you can help, then we would love to meet you! Who is on the Board now? What are their positions and experience? Will there be public announcements for future appointments to the Board? What are the terms of the sponsorship deal with Durkan? Will future events be better promoted than the Easter Egg Hunt (which appeared on the ‘official’ Twitter feed the day before the event). If you do go along, let us know what you learnt.